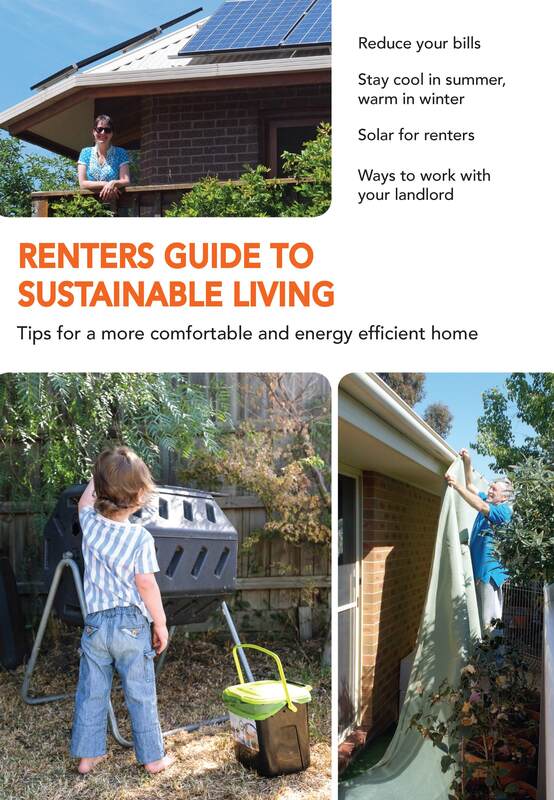 This booklet is designed to help you reduce your rental home’s energy and water use without the need for major home renovations. Many actions can be done at zero or low cost, or through small changes in your behaviour. 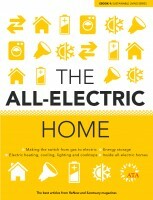 This booklet is available as a free PDF download. No matter if you’re a home owner or a home renter, you can make changes to your home to make it more comfortable, save money and reduce your environmental impact. With the smallest effort, there are many simple, inexpensive things you can do to make a difference. 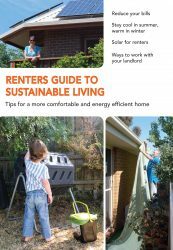 The booklet covers topics such as draught proofing, shading, heating and cooling type, lighting, efficient hot water systems, energy efficient appliances, water use, solar for tenants, strata living and working with your landlord.